Need propane or fuel delivery? Click here for additional phone numbers. CHS Inc., the nation’s leading farmer-owned cooperative and a global energy, grains and foods company, today reported net income of $775.9 million for the fiscal year that ended Aug. 31, 2018. 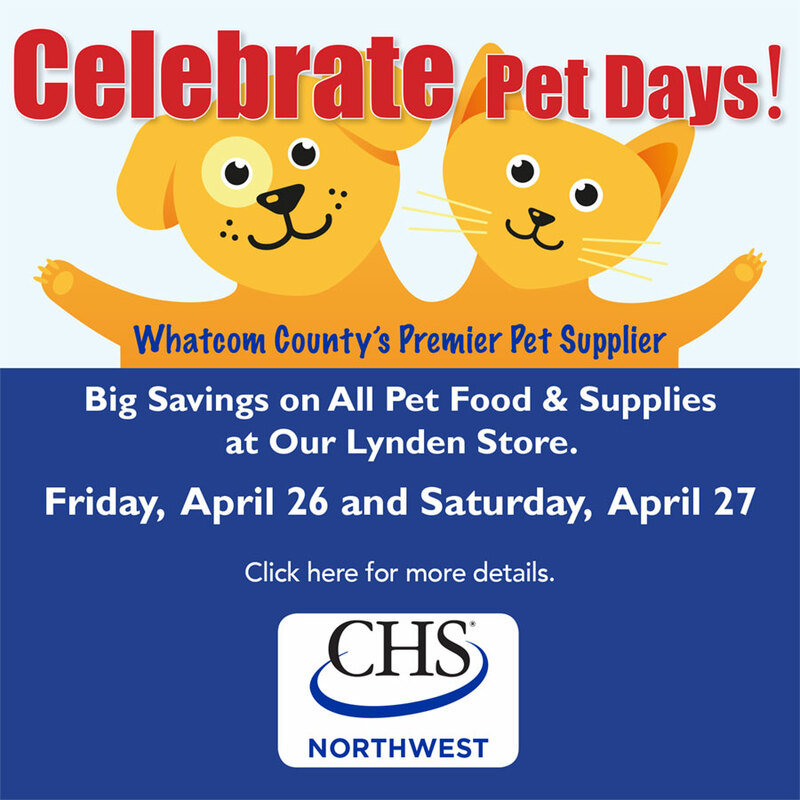 Introducing CHS Northwest Country Rewards! Great News! 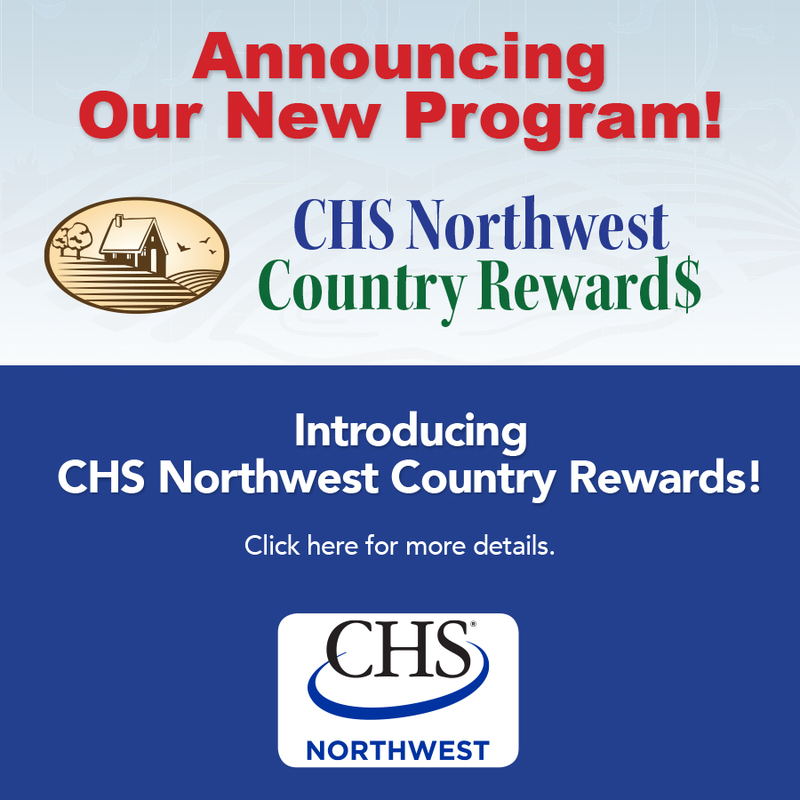 As part of our promise to continually improve our services to our customers, we are introducing CHS Northwest Country Rewards. CHS Northwest is sponsoring an all day Berry and Seed Potato Workshop for commercial growers on February 22, 2018. The all day seminar will provide grower product information and pesticide training for growers requiring continuing education credits. CHS Northwest Harvest for Hunger raises more than $12,000 for local food banks to help fight hunger in our communities. © 2019 CHS Northwest. All Rights Reserved.